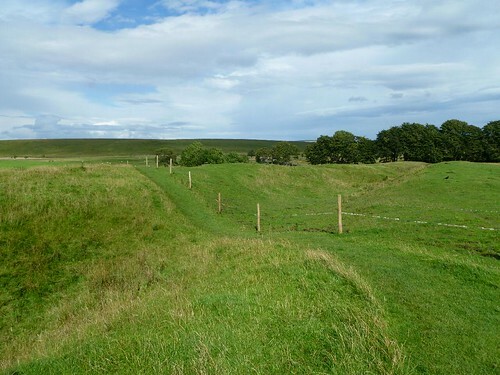 I have absolutely no idea why you might want an index to my musings on walking the Hadrian’s Wall Path National Trail. Nevertheless, I have produced this short, hyperlinked index which should serve both directions for the Walking Hadrian’s Wall blog entries, listing wall miles and forts first west to east, then east to west. I have also added a series of links to the Milecastle Haiku.